Dads who are busy working all the time. They come home exhausted. Many husbands are useless at home without their wives. So we bring several married men with children onto the show and send them off on a trip just with their kids to compel them to be a more involved dad. A camping trip with no moms. It’s just the dads and their kids. 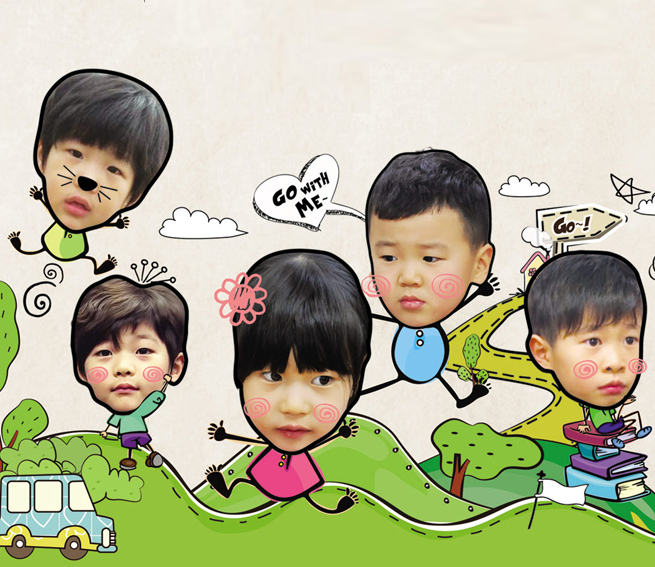 The show, “Where are You Going, Dad?” will be a departure from other family-oriented shows.